India’s Prime Minister Narendra Modi and his British counterpart Theresa May’s day together began in full swing, with participation in the India-UK CEOs forum and the India-UK Tech Summit, before engaging in one-on-one talks in the gardens of Hyderabad House and proceeding to delegation-level talks over a working lunch. The outcomes of their wide-ranging discussions have been captured in a joint statement. A new fast-tracked visa regime has been announced for Indian businessmen, “reflecting the UK Government’s commitment to continuing to attract inward investment and business from India.” India will become the first visa country to be offered the Registered Travellers Scheme, which will allow business travellers expedited clearance at the UK border by being allowed to come in through e-Passport gates usually reserved for Europeans and Britons and with no requirement to fill in a landing card. 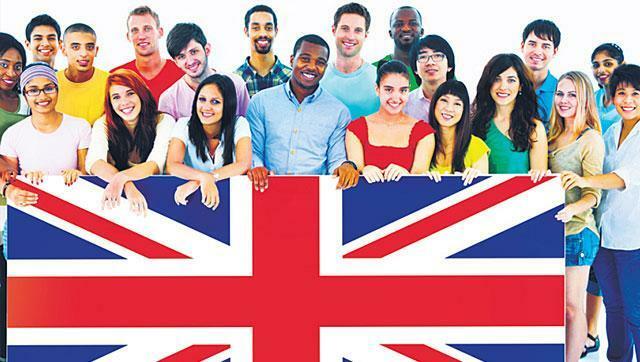 Much to the disappointment of many in India, no measures were announced to revisit the stringent UK visa regime adversely affecting the access of Indian students and workers to UK universities and workplace.